The 29-year-old is accused of being a Russian foreign agent. Maria Butina was in court today, but it was her lawyer's comments to the press that drew the attention of the judge. The suspected covert Russian agent appeared, wearing a jail-issued orange jumpsuit, before the U.S. District Court for the District of Columbia, where the government has alleged that she cultivated ties with conservative political groups as part of a years-long influence operation on behalf of the Kremlin. Butina has pleaded not guilty to charges of acting as a foreign agent and conspiracy, but government prosecutors focused on Robert Driscoll, Butina’s defense attorney, on Wednesday, accusing him of flaunting local rules governing interactions with the press and mischaracterizing the case in his recent round of cable news appearances. Judge Tanya S. Chutkan appeared to share the government’s concerns. “Do you think it’s in your client’s interest to have this case tried in the press?” she asked Driscoll, before raising the possibility of a gag order and cautioning him about his disclosures to the media. 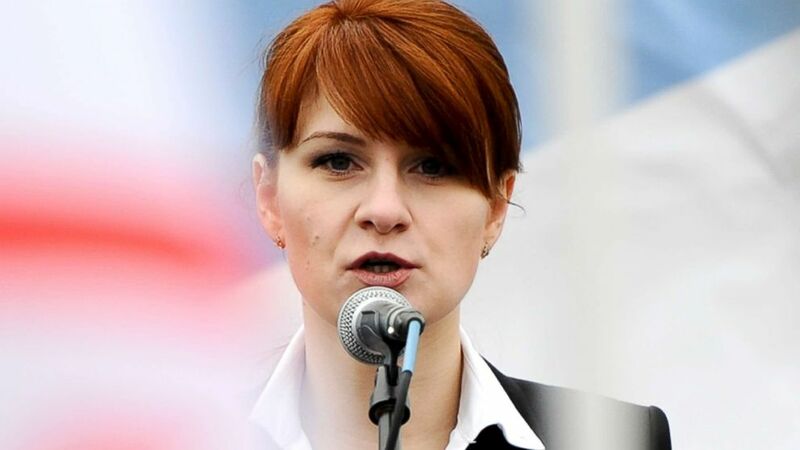 Butina, 29, had been a mysterious presence in conservative circles over the past several years. She co-founded the Russian gun-rights group “The Right to Bear Arms” with Alexander Torshin, one of Russian President Vladimir Putin’s closest allies, and then, according to prosecutors, used those seemingly shared interests to cultivate ties to high-ranking NRA officials and conservative politicians in the United States. She was also pursuing a master’s degree in international relations from American University, where she graduated in May, but law enforcement officials now believe that was just a cover as she acted as a “covert Russian agent” seeking to “exploit personal connections” and “infiltrate organizations active in U.S. politics in an effort to advance” Russian interests. Several people told ABC News that Butina’s allegiances were always on display on campus; there was a picture of Russian President Vladimir Putin on the back of her cell phone. The government submitted two proposed protective orders to Driscoll, both of which have been rejected, prosecutors said, because Driscoll wants “free rein” to discuss the evidence in the press. Now the judge is stepping in. She ordered the government to submit a proposed protective order to the court by Aug. 8 and gave Driscoll until Aug. 15 to respond with any objections. 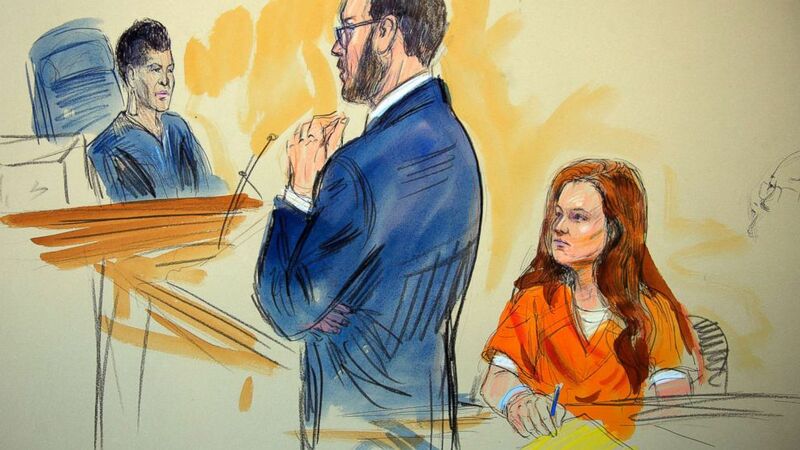 In the meantime, Driscoll said, he plans to file a motion for bond review (Butina is currently being held without bond as a flight risk) as well as a motion to compel the return of Butina’s electronic devices, which government prosecutors said are still being processed. Butina is scheduled to be back in court on Sept. 10, and with the court’s public admonishment of the media, it is unclear how much the public will learn about the case in the interim. Following the hearing, Driscoll was uncharacteristically tight-lipped with the gaggle of reporters assembled outside the courthouse. “I remain confident that Ms. Butina will be vindicated at the end of this process, and that everyone will realize the truth of the matter,” he said, and then walked away. ABC News’ Luke Barr contributed to this report.